In this fast track, speed-to-market world, critical factors such as on time delivery remain ever present and challenging. No one wants to be confronted by a potential roadblock which can eat up valuable time and energy and reduce overall efficiencies. With the delivery of product deadlines always at a premium, the ability to perform fast turnaround from initial transfer graphic to the client receiving their order. It is important that as many separate steps can be eliminated in print production and just as importantly when the transfer is applied to garment. Classic heat transfers can be applied to multiple fabric and garment types without the additional steps of CAD-Cut weeding or double pressing of the transfer during its application to garment. 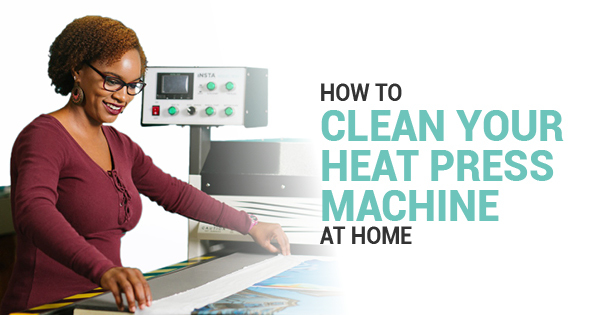 How to Clean and Maintain your Heat Press for Years of Beautiful Results! Heat Presses machines are the modern, no fuss way of printing art work on to fabrics, shoes, aluminum and many other substrates. Of course, when it comes to assuring the highest quality and longevity from your press, it is necessary to periodically do some preventive maintenance. 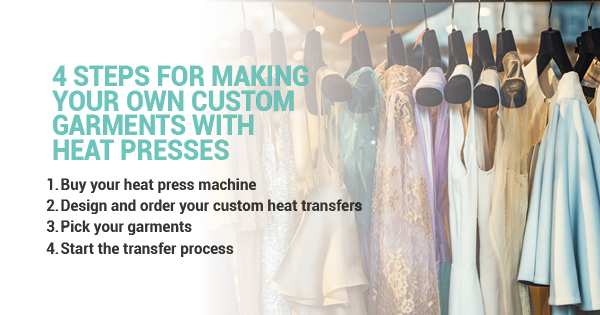 Here are some quick and easy steps to take to assure a long and trouble-free life for you heat press. Manual heat presses are great for someone just starting out in the industry. You have to learn to apply the right amount of pressure, time, and temperature for different types of substrates and transfer materials you are using. 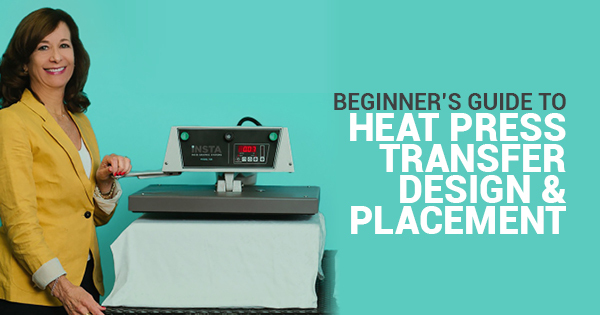 Here are some tips to help you use your manual heat press successfully. 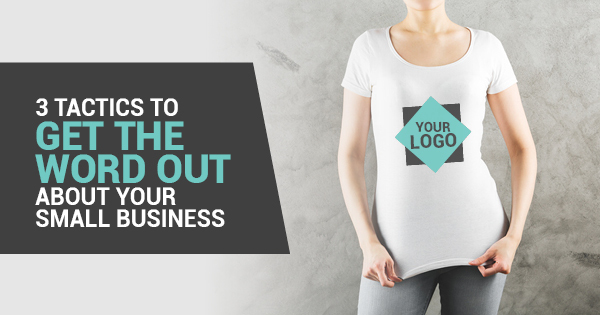 If you are considering starting a business to create your own custom printed apparel there are a number of basic steps that you will need to take to produce the best results. Check out Insta Graphic Systems 288 Heat Press machine as featured in A&E Magazine’s August issue. Follow this link for the full article in A&E Magazine. Check out Insta Graphic Systems ANOTHER DIMENSION by Chris Pluck featured in this month’s Printwear Magazine. Chris explains the advantages of heat transfer printed image applied to a garment. Check out Infinity Transfer featured in this month’s Impressions Magazine. Infinity is a universal heat transfer that has been specifically designed to create full color photo-realistic images. Infinity has exceptional detail, great stretch, soft hand, is halo free, and available in short and long runs. Infinity encourages you to unleash your creativity by offering unlimited colors for full color graphics. Follow this link for the full article in Impressions Magazine. Infinity lets you unleash your creativity and imagination! Infinity transfers are specially designed to create full-color photo-realistic images. Infinity has exceptional detail, stretch, soft hand, high wash durability and it’s environmentally friendly: Infinity is non-PVC, non-Phthalate, and contains no VOC’s (Volatile Organic Compounds). 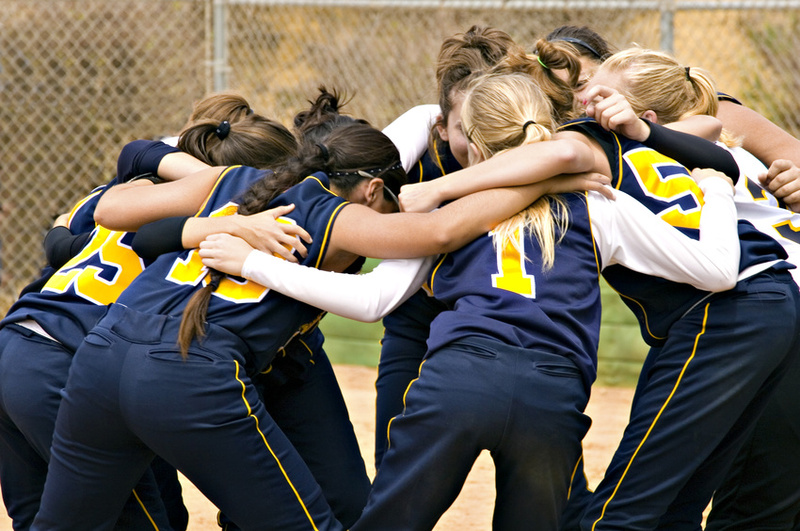 Adult softball leagues are a great way to keep active both physically and mentally because they give people a chance to socialize and to get moving. Plus, they're a lot of fun! 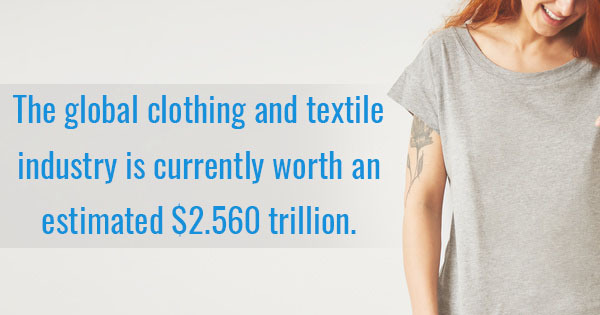 The worldwide clothing and textile industry, right now, is worth roughly $2.560 trillion. That's crazy. It does, however, make sense. We all wear clothes every day, and therefore, we need to purchase clothing. If you are a part of this industry, you got into the right market. Owning a business can be very tricky. Even if you have a great product or service that you're selling, it may take a while for your business to get off the ground. And sometimes, word of mouth is not enough. In today's world, consumers are not as easy to catch as they used to be. Having a smaller business, especially if it's a newer one, probably means that you have a smaller budget. 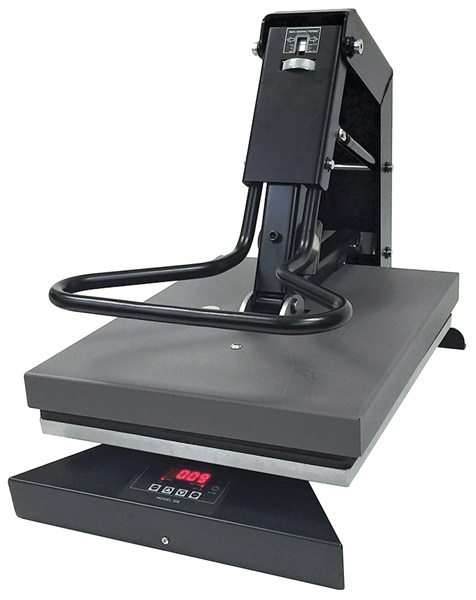 If you are in the business of apparel and/or fashion, then a heat press machine is something that you simply need to have. The organic cotton-made textile industry brings in approximately $5,000,000,000 every year, and that's something you should be taking advantage of for your business. We still have the lingering effects of Valentine’s Day! Checkout the talented Ivana’s design using our Infinity Transfers! Spread love throughout the world! 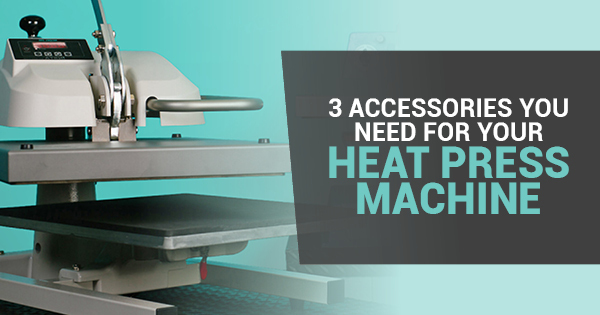 A better way to transport your Heatpress machines! Introducing our Insta Carts! The carts are stainless steel and makes moving around your machine so much easier. A complete success! We were showcasing our state-of-the-art custom heat transfers and AWARD-WINNING machinery at this year's MAGIC show in Las Vegas. Thanks to everybody who dropped by. The Olympics are off and running. So many wonderful events to watch; may the best country win! Using digital transfers, we were able to heat press these logos on to t-shirts. Being in the apparel business is a wonderful thing. 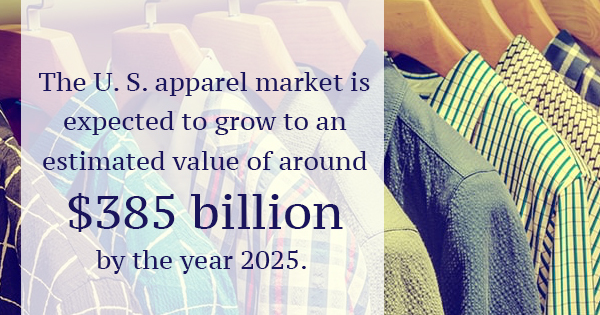 On an yearly basis, consumers spend almost $1,700 on apparel and its related services. 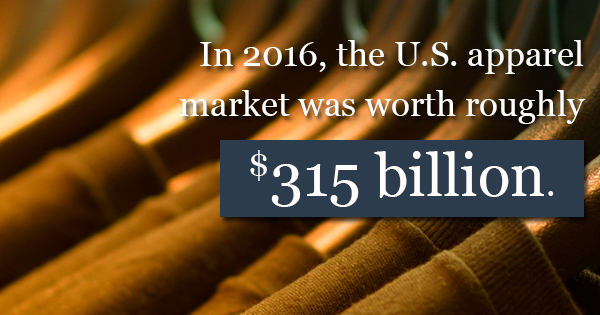 There is a ton of revenue potential for those who decide to invest in the fashion industry. So you are planning your wedding, and your bridesmaids have been there with you through it all. They've been there through all your breakdowns, crying spells, and excitement screams. For this and all of their hard work, you want to give them the best possible gift to thank them. 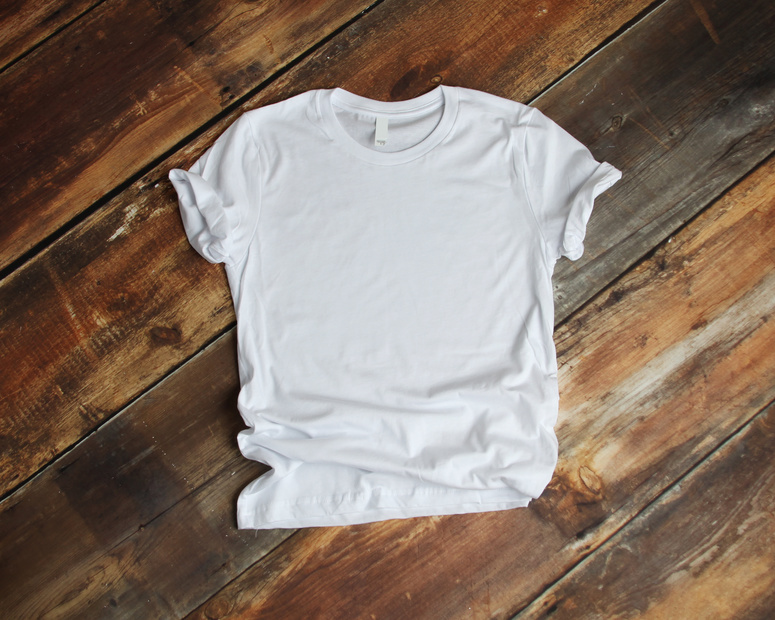 Custom t-shirts made by a sublimation heat press are extremely common and cost-effective when it comes to production, which is why many apparel companies are selling these products today. 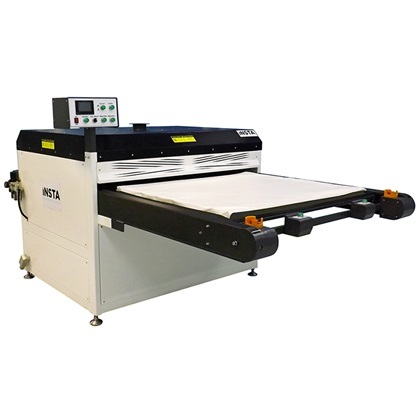 Sublimation heat presses use heat transfer to print designs on special transfer paper by the means of a heat press. 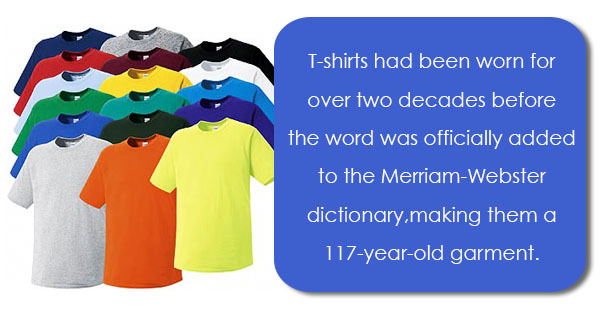 In short, this means that a design can be printed on special paper and then "ironed" onto a t-shirt with the heat press. In the last post, we discussed some basic tips for choosing the right apparel for your custom heat press transfer needs and designing a suitable logo. However, proper placement is the key to getting the most out of any heat press transfer. Here's part two of our beginner's guide to heat press transfers, where we'll discuss some basic tips for placing your design properly. Check out this article in Printwear Magazine written by Mike Clark featuring our Insta Graphic Heat Press Machines. Insta 256 and 288! Follow this link for the full article in Printwear. 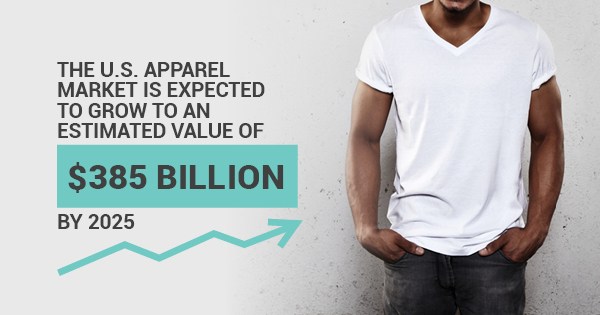 The global clothing and textile industry is currently worth an estimated $2.56 trillion, and many businesses design and create personalized promotional apparel in order to build brand awareness. But before your business invests in this type of creative and promotional endeavor, it's important to understand how to properly design and place your logo for maximum aesthetic appeal and promotional effectiveness. Here's part one of our guide to heat press transfers where we'll discuss how to properly create your design. Star Wars is Almost Here! Who is excited for the new Star Wars Movie premiere tonight!? Insta was one of the first licensed companies to print the Star Wars T-shirts. Check out our throwback design! Our Infinity™ Transfers on Socks and Hats! Infinity™ is a revolutionary, universal heat transfer from Insta Graphic Systems that has been specifically designed to create full-color photo-realistic images. It can create photo-realistic images even on socks and hats! As a graphic or printing business, it's extremely necessary to have the right equipment to create your best work. When looking into what kind of equipment you might buy, you certainly want to buy something that is both practical and cost-effective. Our Infinity™ transfer can go on a variety of substrates! Bags, shirts, coats, socks…and more! Infinity™ encourages you to unleash your creativity by offering unlimited colors for full color graphics. Whether you need to print corporate logos, licensed graphics or team sport emblems, Infinity™ is your ideal universal solution. Helpful Tips on Heat Printing with Shoes! In observance of the Thanksgiving holiday, our offices at Insta Graphic Systems will be closed on Thursday, November 23, 2017 and Friday, November 24, 2017. We will resume our regular hours on Monday, November 27, 2017. We wish everybody a Happy Thanksgiving! When it comes to the technology of heat transfer presses, there are countless items that can be customized with your business' brand and used as marketing and promotional materials. 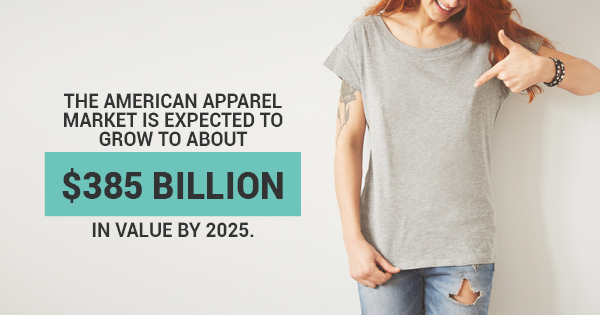 As of August 2017, women's apparel was the number one top-selling item on the Internet, but with the right logo, customers are drawn to countless products. But before you get started with heat presses, it's important to know the facts about their capabilities. Here are just a few answers to some common questions about heat transfer technology. Tomorrow is Veterans Day! Let us take this time to give thanks and remember all the brave men and women that have served in the military. We truly appreciate all that you have sacrificed to protect all of us. Spread Peace Across the World! In light of the recent tragic events, we send our condolences to everybody that was affected. Let’s stand together and spread peace. Today is Election Day! Don’t Forget to Vote! Don’t just talk/rant about it on Social. Go vote because today is Election Day! Every vote makes a difference. Using our Flex Glitter transfer, we were able to make True Religion logo a unique, animated, and eye catching design. Check out the ‘How To’ video here! There are several challenges startup companies face when making a name for themselves in the business world. Among these challenges is organizing the company itself in terms of culture, teamwork, accountability, and efficiency.